Rt30E to 217N into Derry left only on Y Street right on West 2nd., left on Park Street to property on right. Hello, I’m interested in 219 Park Street and would like to take a look around. 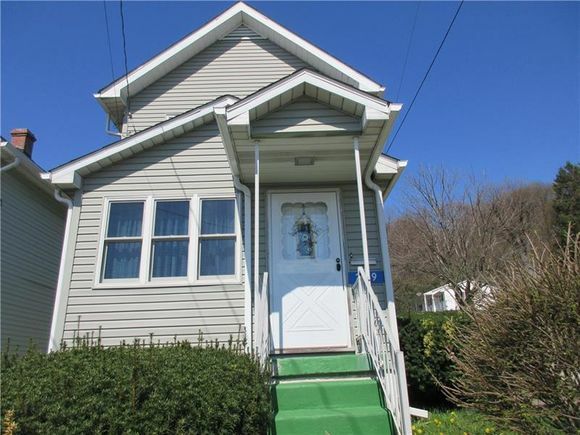 The details on 219 Park Street: This house located in Derry, PA 15627 is currently for sale for $99,900. 219 Park Street is a – square foot house with 2 beds and 1 bath. This house is in the attendance area of Grandview Elementary School, Derry Area Middle School, and Derry Area Senior High School.